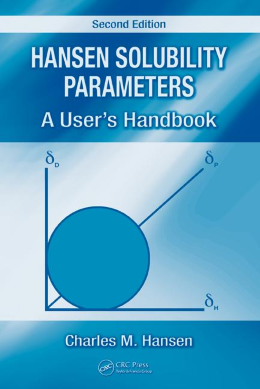 The standard book on HSP science is Dr Hansen's Hansen Solubility Parameters: A User's Handbook, Second Edition published in 2007 by CRC Press. It is an official CRC Bestseller! The Table of Contents gives a good idea of the vast scope of the book and its authoritative nature.